I’ve been on vacation and watching too much Bourdain, hanging with family and yes, drinking too much, but I’d be damned if I didn’t post for Negroni Week, even if it is the last day. 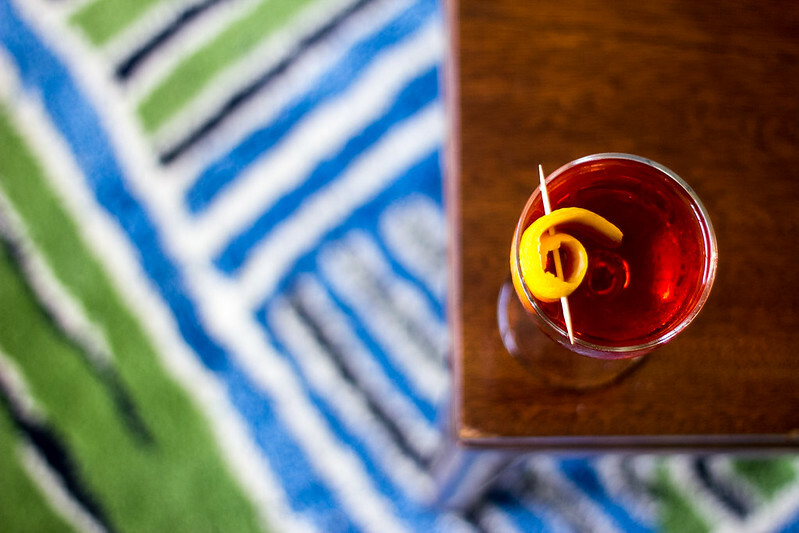 While I prefer Boulevardiers (whiskey girl at heart), there’s no denying that the Negroni is pretty much a perfect cocktail. The history of the cocktail is very popular so I won’t bore you all in this post but there’s one thing for sure – It deserves it’s own week. No doubt about it. 1. Build your drink in the glass: all you have to do is combine all the ingredients in your glass, add ice and stir until cold. That’s it, pal. If you want to be fancy, add an orange for garnish. 2. 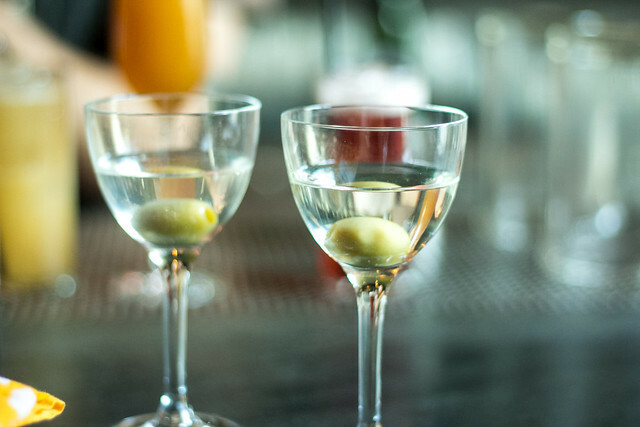 Serve it up: Add all ingredients to a mixing glass, add ice, stir until cold and strain into a cocktail glass. I like this method but it’s really up to you. But I think this method deserves a pretty garnish. 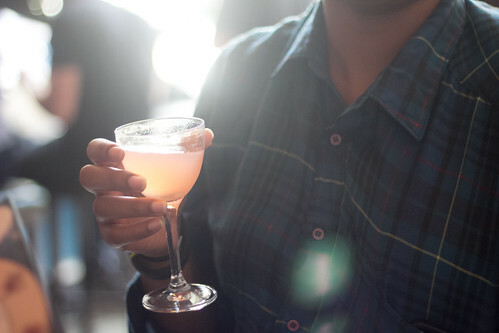 Here’s a little snap of how good the drink was (and my editing in Lightroom). Take note of my cute pink camera cord. Enjoy. 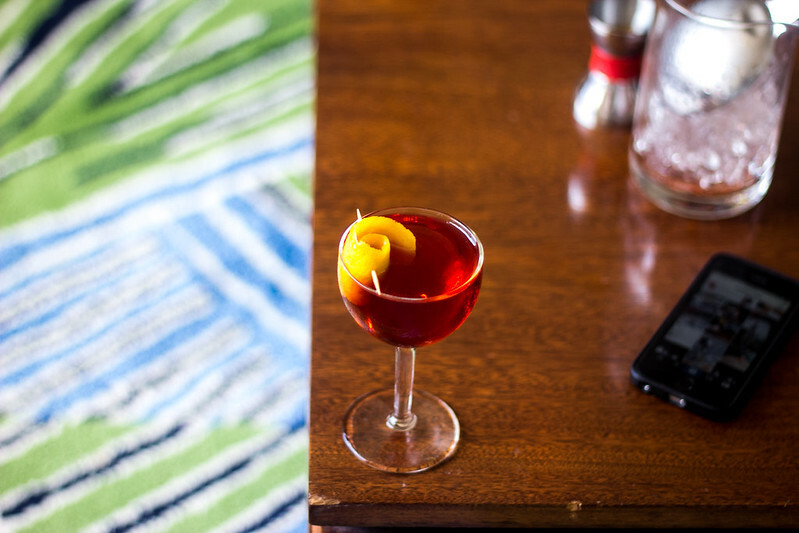 You might miss Negroni Week but you don’t have to have a real reason to have a Negroni. EDIT: Also, I realized that I have over 1,000 followers! What are you guys thinking?! Thank you all so much. I turned twenty-six last week and I really just don’t care about anything anymore. It feels great. However, I’ve been drunk or however every night since and that does not feel great. For my birthday, a couple of friends and I went to one of my favorite bars in San Francisco, Trick Dog. They probably do not want to see me anymore but I had a blast. Here are some photos I took before I got smashed or my camera died – whichever came first. 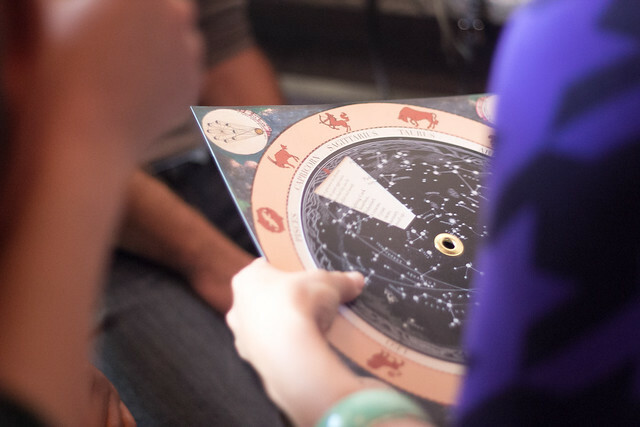 They have a neat Zodiac-themed menu. I got the Aries which said something about how I have a huge and easily bruised ego…makes sense I guess. 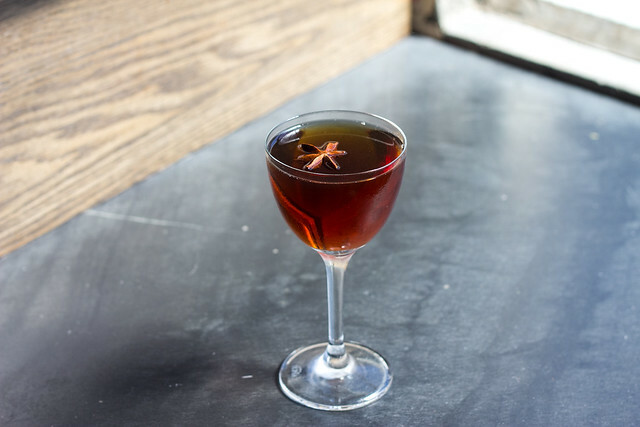 The Aries – mescal, rum, ancho reyes, black tea bitters, pedro ximenez. I’m not joking, we drank a lot. At some point during the day, I switched over to Sidecars. No regrets. After eating their signature Trick Dog and taking photos leaping into the air, we went to another bar. I can not tell you how that went since I explicitly told everyone to not tell me anything I might have done. I probably will never be welcomed back there either. Life has been really hectic lately but I wanted to pause for a second and give you a sneak peak of a project that I’m really excited to be a part of. I was asked to contribute cocktails to a new (print!) magazine coming up this year and this is my first submission. 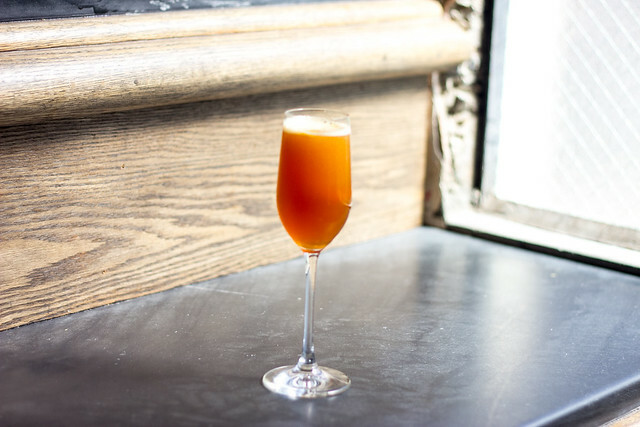 The name is still in the works but this is a great cocktail for the brunch-lovers among us. I woke up this morning to find this video in my inbox. It’s for the release of Bowmore’s new Small Batch Scotch and I found it to be a really cute and touching way to bring the home and home into your product. If anything else, now you all know how to pronounce Islay correctly, thank you. 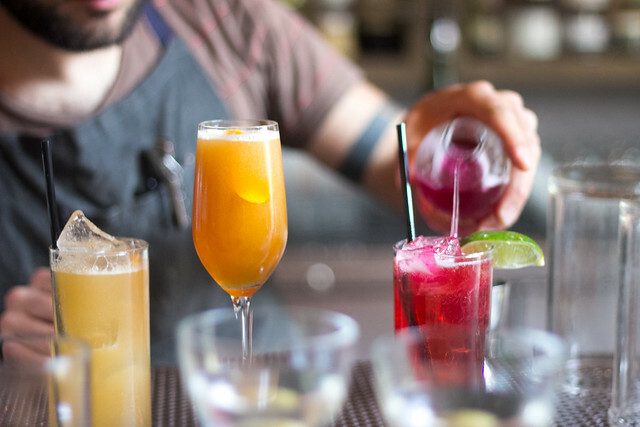 Coachella is now offering you the opportunity to get dehydrated on craft cocktails in the desert. Finally! 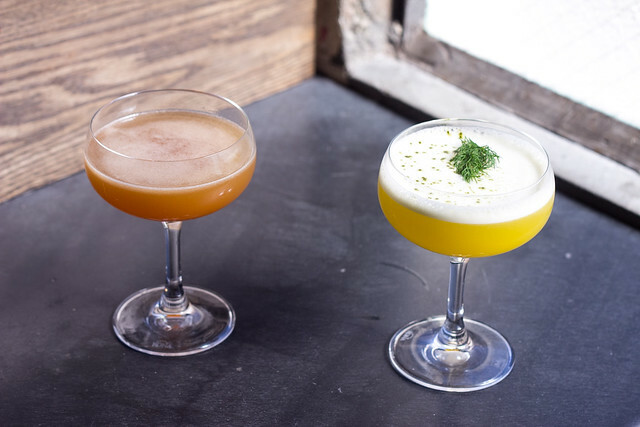 Mock cocktails that taste like the real thing. Make them for your friends and watch the placebo effect happen. A pig’s blood cocktail? I’m backing away now. Like Margaritas? Meet Daisy – her mother. 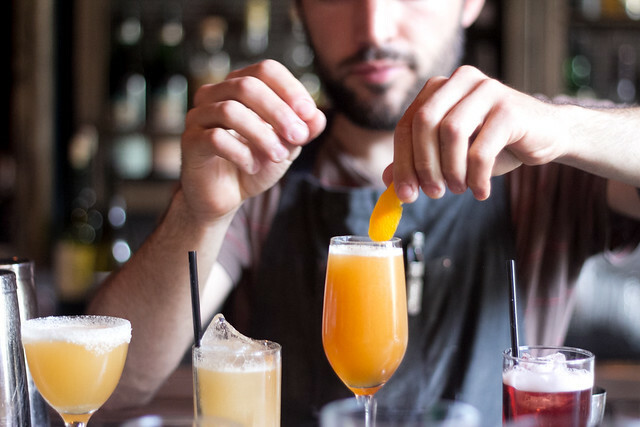 10 cocktails to drink this summer. Perfect the vodka pizza one now. 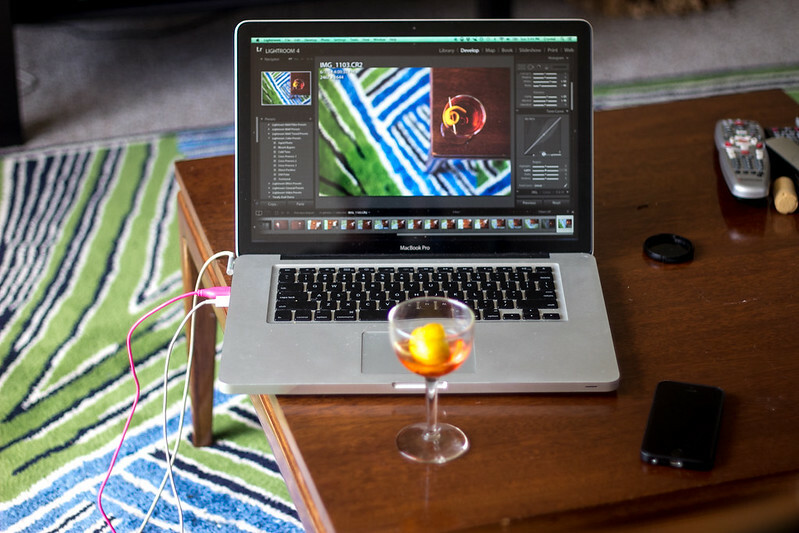 How to cocktail on a college budget. The top spirit brands preferred by underaged drinkers. So happy my Grey Goose/Southern Comfort phase was normal. Do you have a best friend (I don’t)? Do you live in San Francisco (I do)? If you said yes to both, enter in this contest. I don’t want to drink at Starbucks? It’s Monday. You know what time it is. After a long, long, long week that drained me both mentally and emotionally, it was time for a cocktail. I’m not usually someone who drinks under stress or even depression (I prefer drinking my happiness away, thank you very much) but the weather was perfect for a daytime cocktail and the sunlight was perfect for shooting some photos. 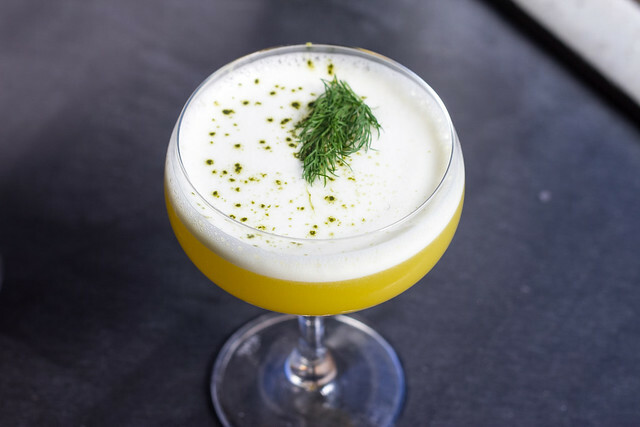 Essentially a Daiquiri with rye replacing rum (or a whiskey sour using lime), this drink is originally called a Rye Shake. 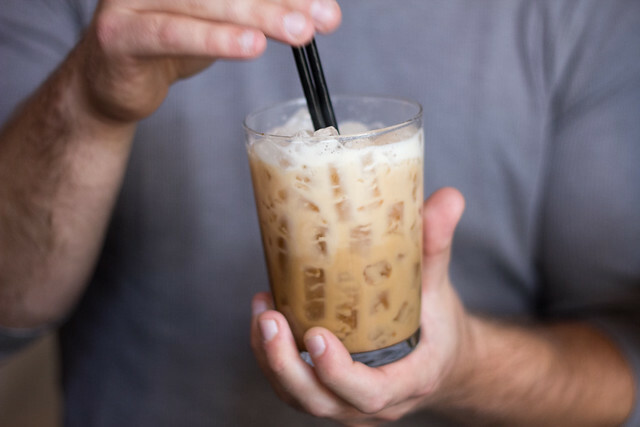 I couldn’t find too much information about the origin (other than the recipe being in Here’s How) but the drink is so simple and to the point that there’s no telling where it could have come from. 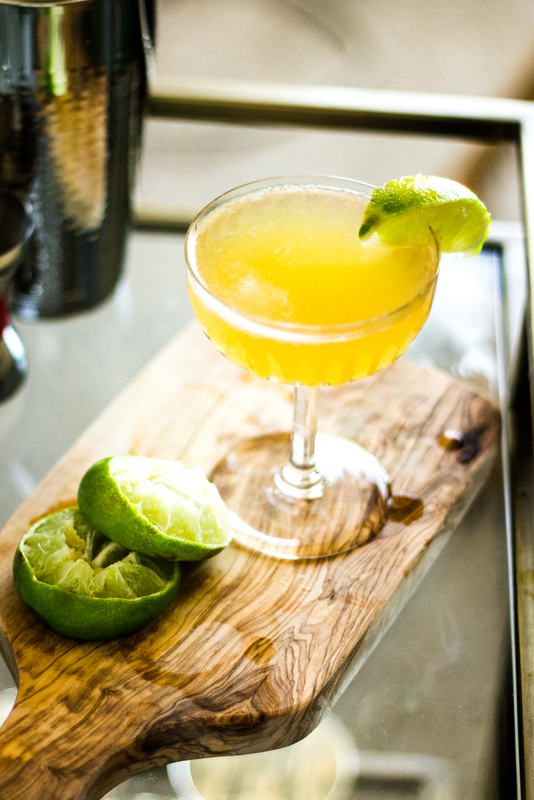 It’s weirdly refreshing – the lime juice really brings out the spiciness of the rye and gives it a little kick. 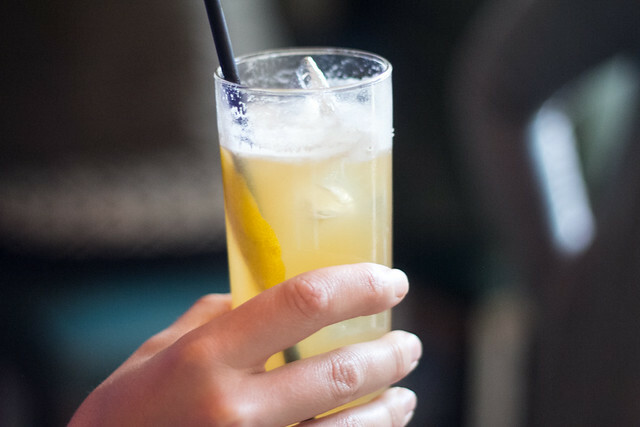 Does it compare to a really whiskey sour or a daiquiri? No, not really but consider the Rye Shake to be a little sister. It’s almost there. If you have some mint on hand, try adding that to the mix, I think it’ll do wonders. Add all ingredients to a shaker and add ice. Shake and strain into a cocktail glass (I used a coupe). Between drinking at the office on Friday and going to a beer event on Saturday, it’s safe to say that I was hungover all weekend. I would love to say that I created this cocktail is my own creation, but I didn’t have the stomach to get out of bed, let alone make a cocktail and plan a mini-photoshoot. 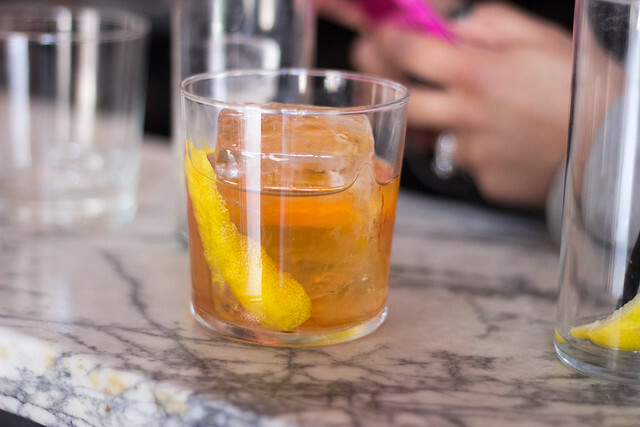 So for this week, your Monday tipple is coming from this blog I discovered over the weekend. With grapefruit juice, sake and egg white (my favorite! 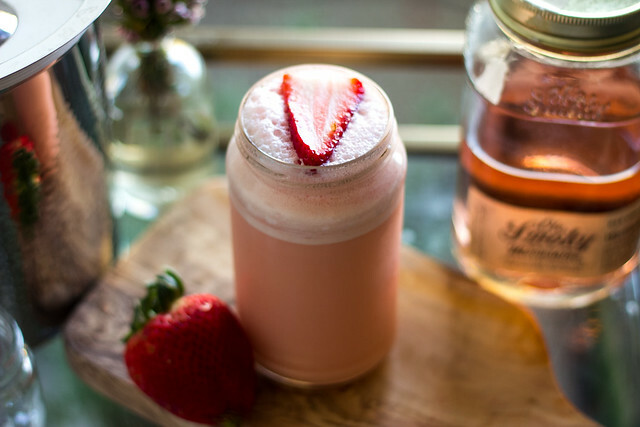 ), why not make this drink and pretend your weekend was one day longer. Chill two small tumblers in the freezer. Dry shake the egg white in a cocktail shaker for a minute. Add ice and all additional ingredients. Shake for at least 2 minutes more (the longer you shake it the more creamy and frothy it will get). 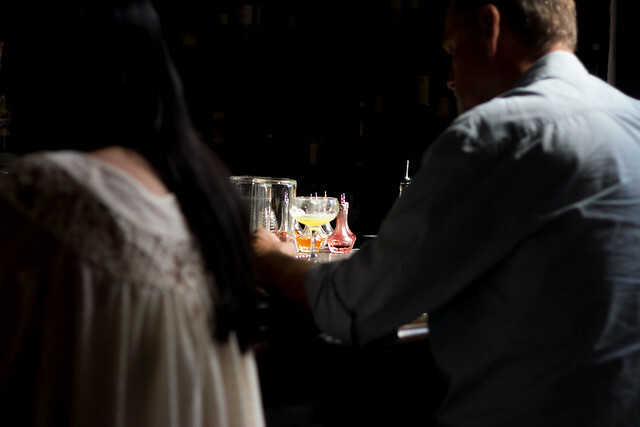 Strain into your two glasses and garnish with some grapefruit (or like we did here- a piece of pickled ginger). Serve immediately. Finally, you can drink with your cat. I will make a cocktail ice ball one day. 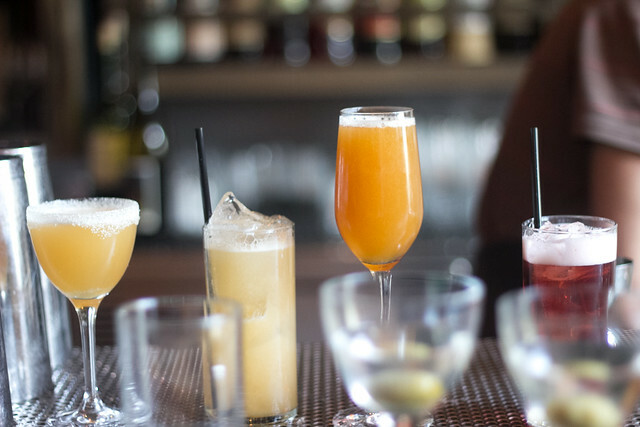 Please let the concept of mini-cocktails come to San Francisco. An aromatic goat cheese tincture? Sure, I’ll pay $16 for that cocktail. 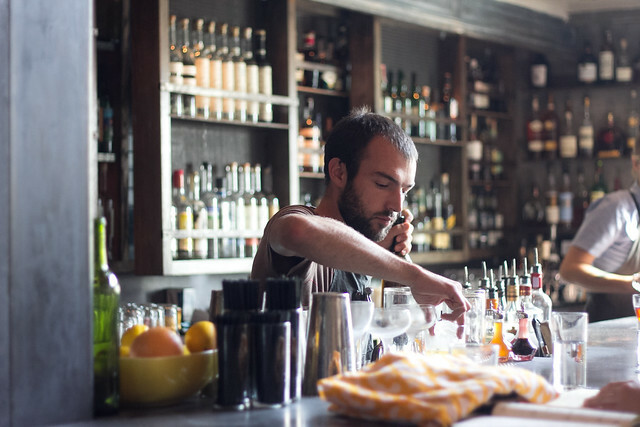 I almost care: Google glass getting banned around SF bars. 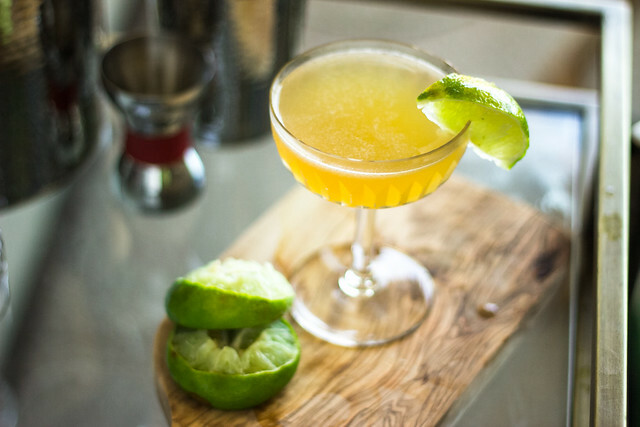 Bartenders love 3-ingredient-cocktails – except Moscow Mules.